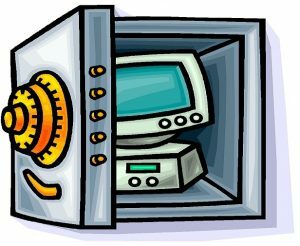 Avrom’s Security Services uses a combination of tools to protect and clean your computers from harmful viruses,so that your network is not an open book for others to access. We utilize Unified Threat Management (UTM) Firewalls, which integrate multiple security features on a single firewall appliance. 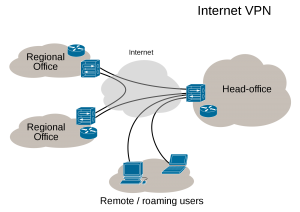 These firewall/routers also offer Virual Private Networking (VPN) capability for those needing secure connectivity between two or more locations. Think of this as a secure tunnel through the internet between these points to keep them all on the same network. 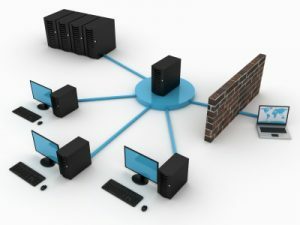 Avrom UTM devices offer comprehensive network security to catch bugs before they can get from the internet onto your network. Spam, viruses & malware are blocked automatically. 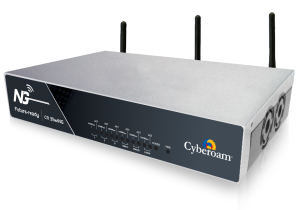 The appliance also incorporates Intrusion Detection and Avoidance, to protect you even further. Our monthly security service combines our UTM hardware appliance, endpoint antivirus, setup, all licenses and ongoing monitoring into an inexpensive service to keep you protected. Let us bulletproof your network today!. Cyber security incidents have surged 38% since 2014. Malicious cyber attacks cost US $300 Billion to US $1 Trillion a year! Data breaches average $154 per record, while the average cost per data breach has reached $3.79M. Attackers often have more than 200 days before being discovered. Privilege misuse is #3 out of nine attack patterns found in 96% of all breaches, according to the 2015 Verizon Data Breach Investigations Report. Asked which stage of an attack is the most difficult to mitigate: 61 percent of IT executives cited privileged account takeover; versus 44 percent in 2014.